It is being reported on June 28, 2017 that Amanda Knox’s ex- partner-in-crime, Raffaele Sollecito has been denied compensation for wrongful imprisonment – again. This was Sollecito’s second trip to the courthouse after an initial trial on the same claim was rejected last February. The Italian judges in the first court stated that the reason for the denial being the fact that Raffaele lied to the police. 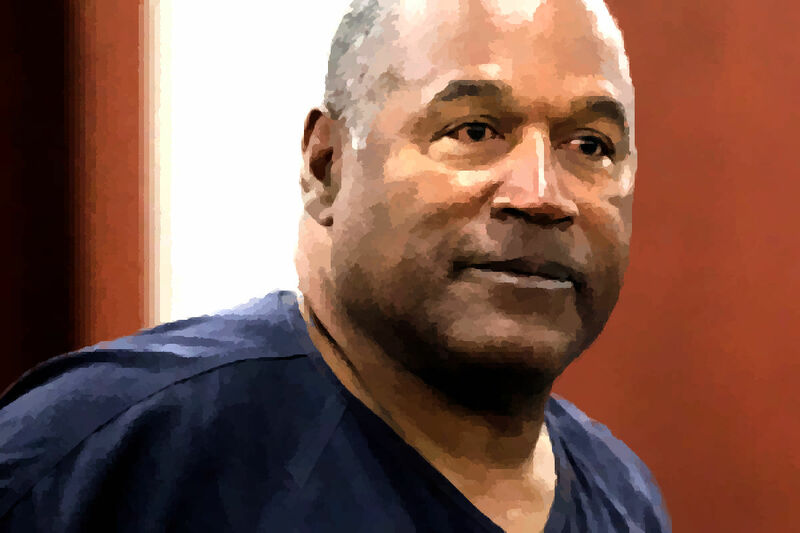 It is being reported on June 21, 2017 that former football star O.J. Simpson has a parole hearing set for July 20, 2017. Simpson is serving a 33 year sentence for his part in an armed robbery and kidnapping in 2008. Nine years into his sentence, he is now getting a chance to be paroled.